I always love how it is clear that you know God is in control. 🙂 It’s a struggle learning how to let him control. Believe is miraculous!!!!…….. 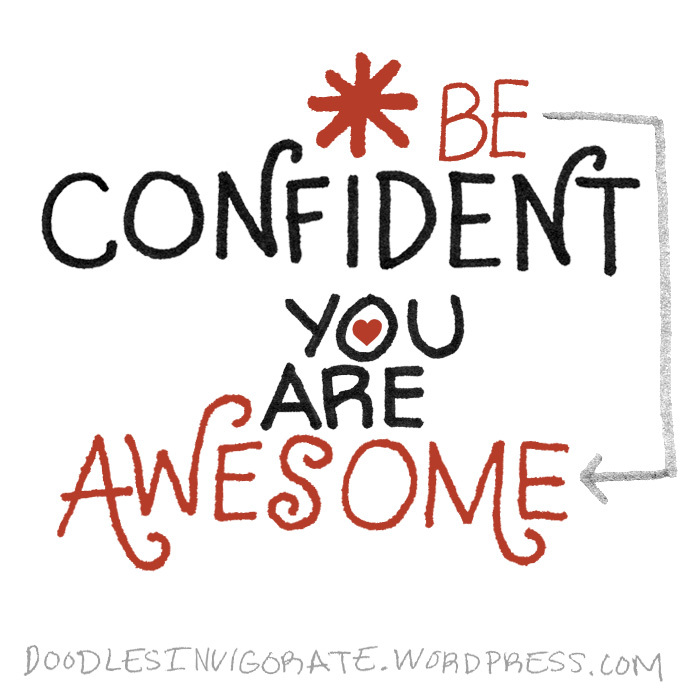 and Pulling out the confidence we have is our choice this is certainly true. When their is will everything is possible!! !